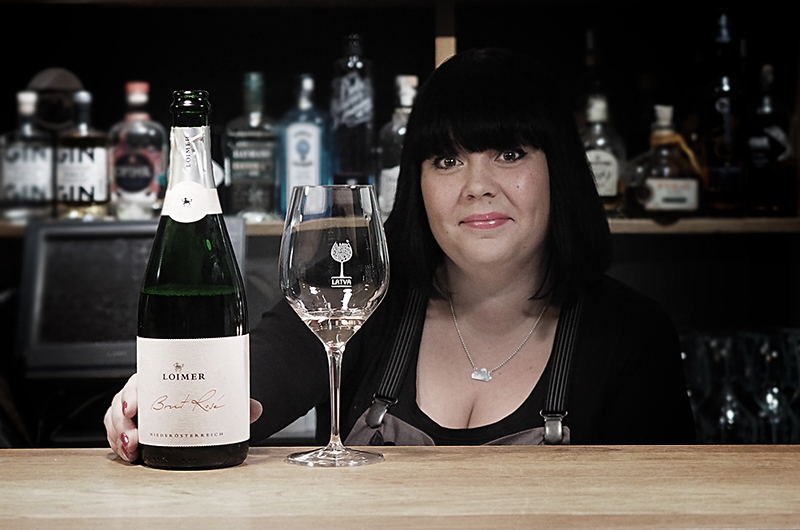 Prompted to pick a favourite off the mouth-watering wine list, Latva sommelier Pilvi Pursiainen pours a glass of light rosé sparkling wine. She admits to a penchant for Austrian wines. 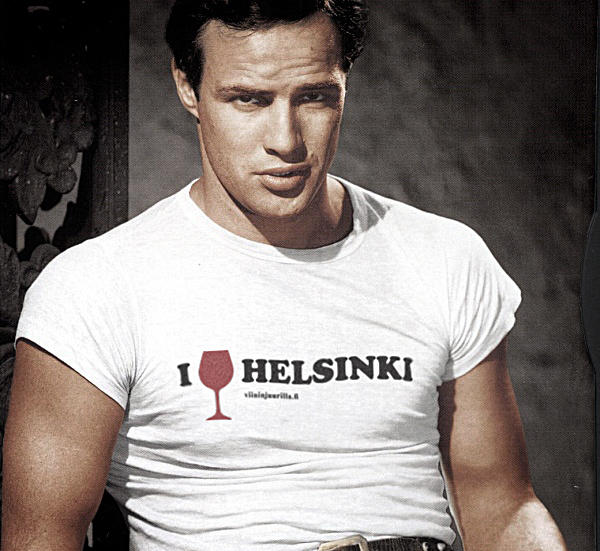 – They often have mineral and earthy notes that go especially well with Finnish food, says Pilvi. Latva sommelier Pilvi Pursiainen’s inspiring wine selection is complemented by a list of sapas, miniature showcases of Scandinavian cuisine. As drinking to an empty stomach would be blasphmeous, Latva offers an interesting selection of ’sapas’, small sharing plates of Scandinavian fare, most of it organic and sourced from small local producers. The sapas list reads like a condensed version of the menu of Latva’s neighbouring sister restaurant, Juuri, a beacon of Finnish gastronomy in its own right. Latva occupies one of the most charming street corners in the area, right across the street from the Design museum. The bar terrace has an exquisite view to the scaled-down, red brick gothic spectacle of the Johannes church. Latva also caters to beer lovers: the bar boasts a list of no less than a couple of dozen domestic microbreweries. The concept of tapas may have lost a bit of its bite due to blatant overuse: when you see a pile of sushi labelled as ’Japanese tapas’, you’re looking at a culinary term that’s fallen victim to its own success. Not so at Soil, where tapas still refers to the real thing: expertly carved slivers of succulent air-dried ham from a breed of half-savage black pigs; delicious crumbles of aged manchego; chunks of spicy, nutty chorizo and more – simple staples that are transformed to extraordinary delights once the quality is right. To make sure the tapas list lives up to its original standards is chef Matti Romppainen, who spent years in Barcelona running a Finnish fine dining restaurant. 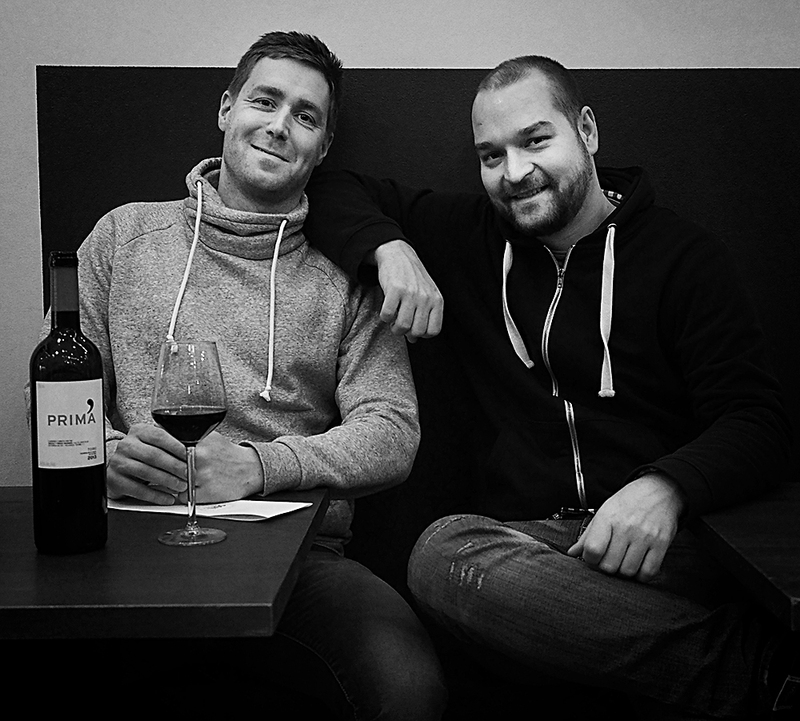 Janne, left, and Lari-Pekka, two of Soil’s three owners. With just under 30 seats, Soil is a cosy little hole-in-the-wall that fills up easily, rivalling the buoyant but relaxed atmosphere of a Spanish bodega. So that’s all well and good. But what to wash all that down with? – Why don’t you try this, suggests sommelier Janne Halla, holding a bottle of red wine from one of only 40 producers in the little known Spanish region of Toro. Toro sits southwest of Duero along the eponymous river, and supposedly marries only the good elements of both Duero and Rioja – and judging from this delicious sample the rumours may well be founded. The wine list has an obvious emphasis on Spain, as restaurant manager Lari-Pekka Ikonen explains, although the three caballeros also import wine from all over the world. 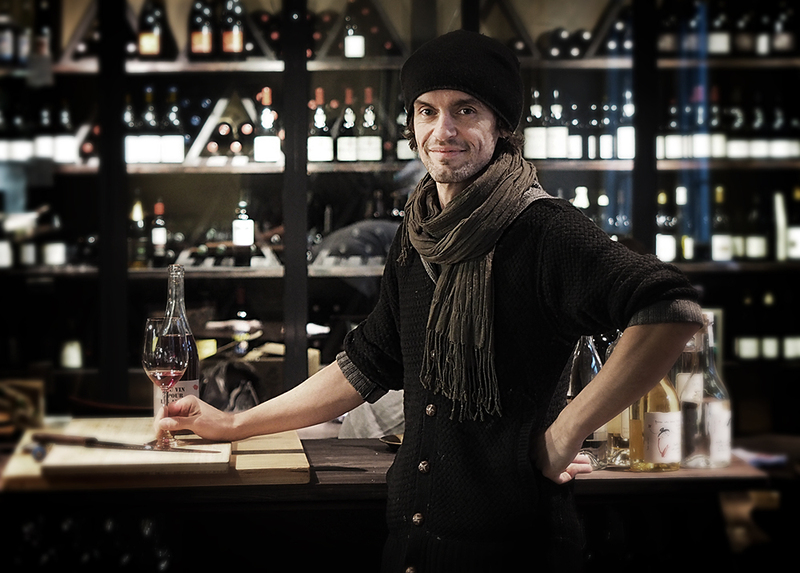 Baskeri ja Basso (’the beret and the bass’) is the brainchild of French-born sommelier Nicolas Thieulon and ex-rockstar chef Kalle Kiukainen. The laid-back bistro is set in a lofty industrial space, transformed with impeccable taste into a glorious mix of grit and chic. Nicolas, Niki for short, wanders into his grand glass-walled walk-in wine cellar and emerges with a clear bottle of the lightest red wine. Du vin pour les anges, the label reads flatteringly, ’wine for angels’. Niki’s wine cellar is more a reunion of friends than a collection of wines, and like the rest of the items in the cabinet, this wine was sourced by the man himself, face to face, up close and personal. After a couple of minutes’ sipping and chatting I, too, feel intimately acquainted with its author Olivier Cohen, a natural wine maker from the south of France. Baskeri ja Basso sports the best selection in town of natural wines. Niki Thieulon, pictured, vouches personally for their mood-enhancing qualities. Baskeri ja Basso is to my knowledge the first restaurant in Helsinki to give natural wines center stage in their wine cellar, a welcome trend that’s already rampant in Copenhagen and gaining momentum in Stockholm. – Although that’s not an end in itself, cautions Niki, who is allergic to wine nerds. – All of our wines owe it to themselves to taste really good, heighten the pleasure of eating, bring people together in a happy atmosphere and, you know, let the good times roll! Julkaistu In English, Lasillisella, Viinibaari. . Tallenna kirjanmerkki Linkistä.